QUALITY & SERVICE YOU CAN STAND ON! Get A Fresh Start In Your Kitchen! The Most Durable!!! read more..
At Custom Marble Design, Inc. we test materials to ensure they meet the highest quality standards in our industry for safety, strength, and durability. We decide that our products must be the best in the city and that is reason why we go out of our way to use only the highest quality materials and processes. If you're thinking about remodeling your kitchen why not go green? 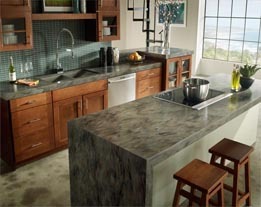 Custom Marble Design, Inc. offers to all home owners eco-friendly kitchen countertop products. If you’re ready to change existing or install new countertops in your kitchen or bathroom and want to go green, contact us to create the healthy, eco-friendly kitchen countertops of your dreams. 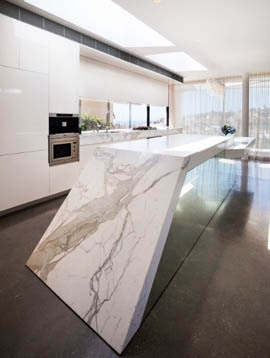 Custom Marble Design, Inc. is the stone fabricator that guarantees the highest quality of countertops with the best selection of the silestone, hanstone, ceaserstone, granite, marble a quartz slabs. We are the only quartz brand that offers transferrable certified warranty for its products. 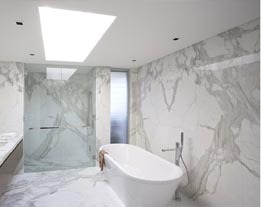 The most popular Italian marble varieties are calacatta, carrara and statuario. Calacatta is whiter with bolder more dramatic veining. Calacatta is quarried in Carrara, Italy. Calacatta marble is a rarer than carrara and is more white than gray with dramatic veining that results in thick, predominate patterns. It often has brown and gold undertones. 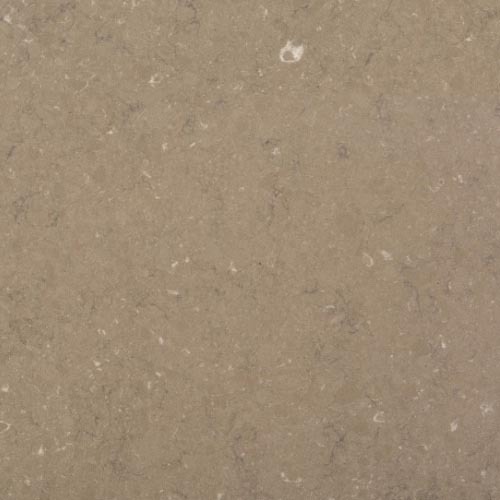 Quartzite is a man-made material that combines natural mined quartz with other materials to manufacture uniformly-sized and colored rectangular slabs from which fabricators can cut, layer and create countertops. 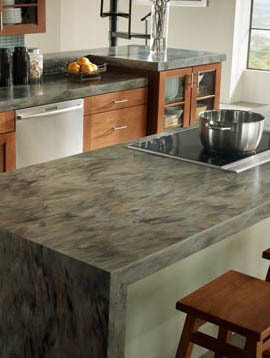 Quartzite is "green" because it is made of chips of quartz as opposed to a whole mined sheet of solid rock. 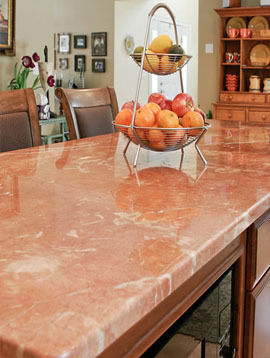 Silestone countertops are maintenance-free. 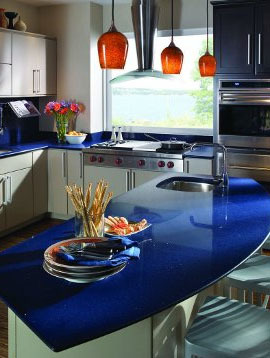 When someone chooses Silestone or other quartz products, they are looking for consistent, minimal pattern. Silestone comes out as the winner for this one since it is an extremely non-porous counter that can easily resist spills and ultimately stains. 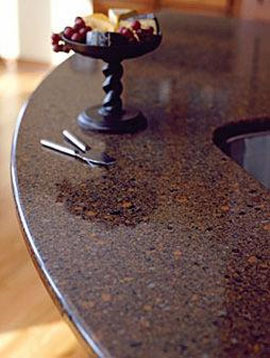 Silestone does not require sealing. 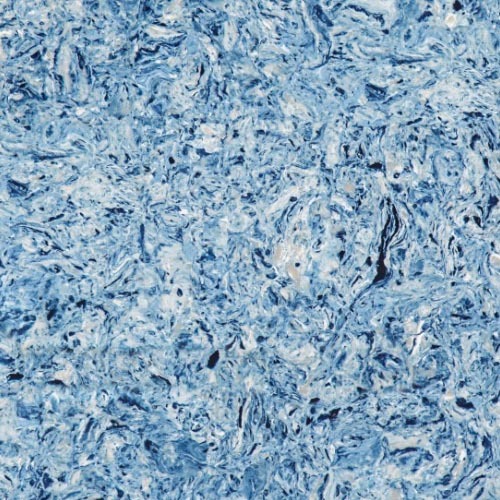 Albedo incorporates translucent blue color details to reveal the volume of the material.  Design your kitchen and bathroom with Coral Clay. It is probably the best color selection. 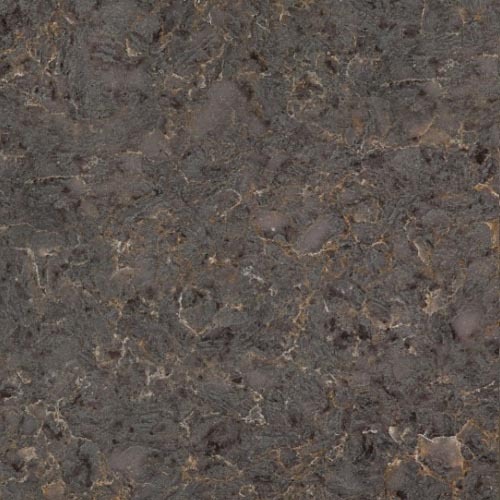 Copper Mist countertop is extraordinary quartz texture with top-quality performance. 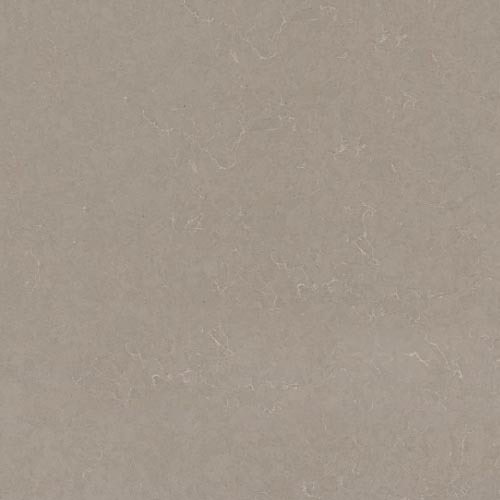 Is a natural quartz surface for decorating kitchens using a special treatment. 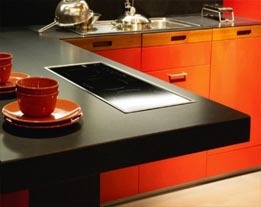 It is durable countertop, easy to maintain and most importantly, beautiful. 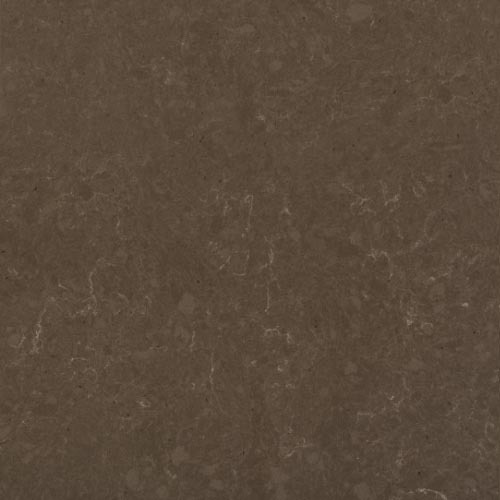 Olivia Silestone has a beautiful natural brown color, offers smooth, matte feel.